* New players only, First 3 deposits only. Min deposit £10, Max bonus £400 + 150 free spins on Starburst (50 spins on each deposit). 5x conversion. 30x Wagering. Full T&C’s apply, 18+. Probably one of the best online casinos of 2018, Planet Fruity casino is taking over the UK gambling market slowly and steadily. The site is designed with very minimalistic graphics which makes it pleasant to the eye and moreover the navigation throughout the site is quite simple & easy. Planet Fruity is properly licensed and regulated both by the Gibraltar Gambling Commission and the UK Gambling Commission whereas the site is operated by none other than Nektan (Gibraltar) Limited, which is a renowned name in the gambling circuit. 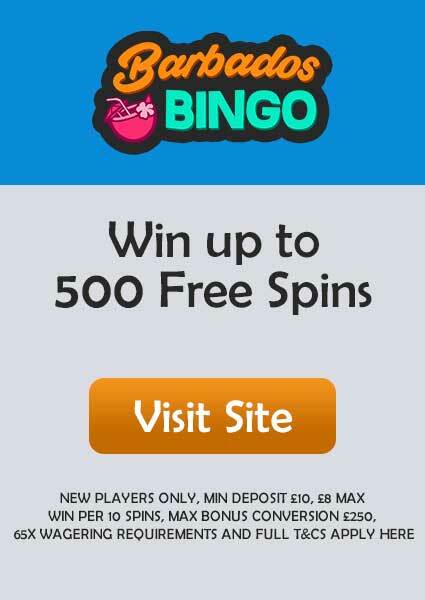 New casino sites are liked by everyone for its huge welcome bonuses and Planet Fruity casino even pushed it further to avail free bonus up to first 3 deposits. In your first and second deposit, you get 100% match bonus up to £100 plus 50 Free Spins on Starburst. 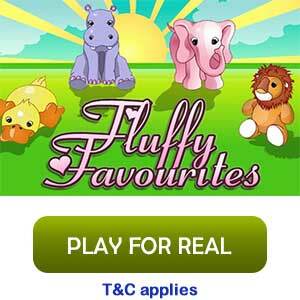 And with your third deposit, you get 50% match bonus up to £200 plus 50 Free Spins. 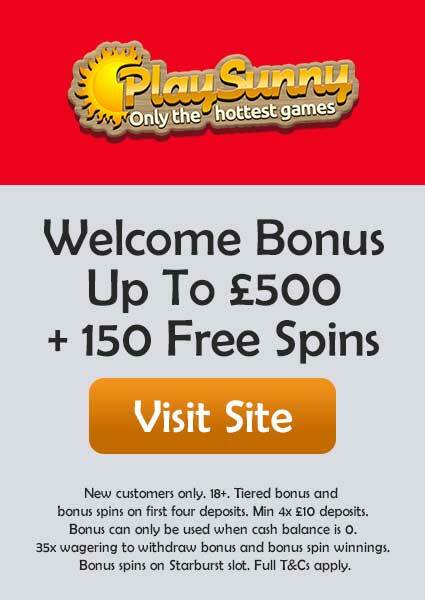 That means you can avail a total amount of £400 and 150 Free Spins if you are a new player. The minimum deposit to claim this offer is £10. Planet Fruity is an actual planet of games as it has almost every game including slots, casino, jackpots, and live casino. The games collection is huge in both slots and table games with some unique games exclusive to Planet Fruity only. Some of the best slots you can play are Starburst, Cleopatra, Wish Wood, Asgardian Stones, Gold Factory, Super Lucky Frog, and many more. While in its table games section that also includes live casinos have various versions and styles of Baccarat, Roulette, Blackjack and Poker. The games are provided mostly by NetEnt, Microgaming and Nektan, however, you may also see games by other players like NextGen Gaming, Red Tiger gaming, etc. The offers for new and existing players updated regularly based on days, weeks and months. You can win various Free Spins on Starburst and Cleopatra on certain days of the month. 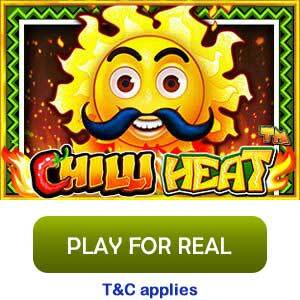 While some other offers give cash bonuses to boost your chances of winning without making any deposit. 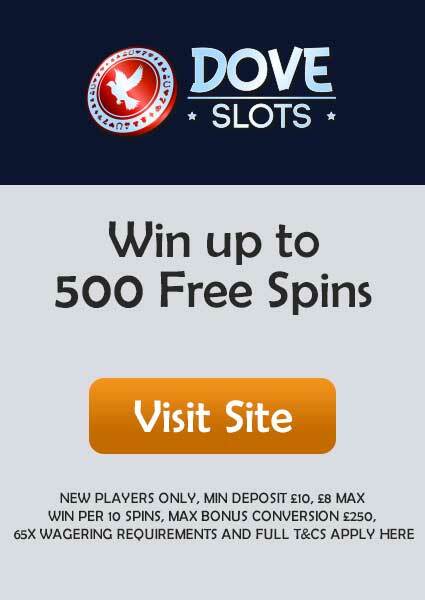 Always looks for the no deposit bonuses as it is an awesome way to try a particular game and you can make yourself updated with all the offers by visiting the promotion page. The minimum withdrawal you can make is £20 while the maximum you can go up to £2,000/day or £5,000/month. In a period of 24 hours, you can make only one withdrawal. The minimum wagering requirement is 30x, but it can go up to a maximum requirement of 100x. It depends on the game you’ll be playing and it’s a good habit to check the latest by yourself by visiting the T&Cs page. The payment methods are very convenient that includes PayPal, MasterCard, Visa, Boku, Skrill, and many more. Most of the games in Planet Fruity casino are designed for mobile gaming and it can be accessed via any browser whether Android or iOS. There is no official mobile app by Planet Fruity though, its mobile gaming compatibility is very high. Planet Fruity Casino is Operated by Nektan (Gibraltar) Limited. You can follow Planet Fruity on their Facebook, Google+ and Twitter pages for all the latest news and offers. If you want to ask something or just want to contact them, then you can call on their customer care no. +44 207 154 2078 or send an email to planetfruity.support@nektan.com. However, for a fast reply, you can always connect with through Live Chat option provided directly on the site.